Do you ship Ophthalmic equipment outside of the USA? Yes, we can ship to almost any country worldwide. All customer orders are drop-shipped directly from our suppliers once payment has been received in full. Currently, we provide shipping through the following carriers: DHL, USPS, Fedex, UPS, as well as by Air Freight, and tracking information is always available for all shipments. Our inventory changes very rapidly, and prices for both new and use ophthalmic equipment tend to fluctuate, especially for used Ophthalmic equipment. This makes it difficult to provide up-to-date pricing on our website and we do not want to mislead our clients and potential customers. If there is a specific piece of equipment or supplies you would like to receive pricing about, please do contact us and we will be happy to provide the information requested. Can you help us find equipment, supplies or parts not listed on your website? Absolutely! Please call, e-mail, or contact us through Live-Chat online. How can we see photos of equipment that we are interested in? Send us an e-mail and we will send you a photo along with specifications and warranty information as well. Is there a warranty on your used ophthalmic equipment and used optical equipment? Most of our used ophthalmic equipment and optical equipment has been refurbished by our suppliers and comes with a standard 90 day warranty. Equipment listed by independent sellers is sold ‘as is’. If you have warranty questions about specific used ophthalmic and optical equipment, please contact us to confirm warranty details. Our suppliers range from well-known manufacturers to local hometown suppliers within the United States and internationally – not to mention the individual sellers we also support. 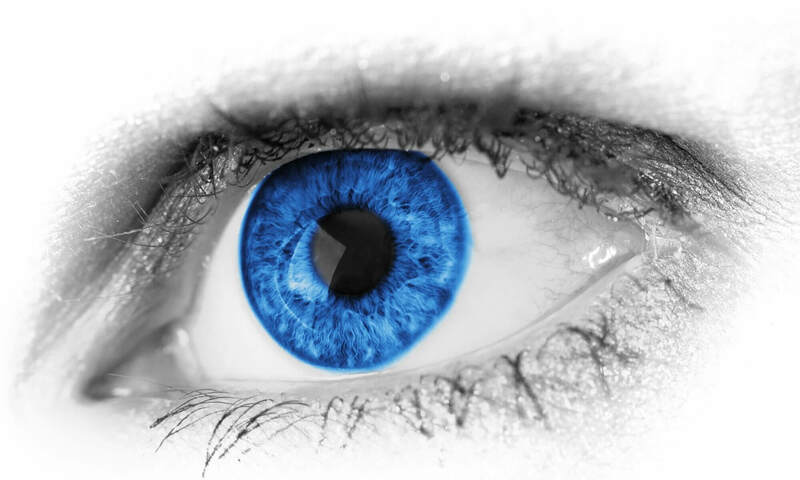 Our goal is to locate whatever ophthalmic and optical equipment you are looking for – wherever it is located. What makes doing business with you different from anyone else? Good Question… Our business is a service-based business even though we are selling a product. We provide the service of helping you source ALL your Ophthalmic and Optical equipment and supplies from one place without taking a finder’s fee. What you buy from us will be the same price listed from the supplier, and in some instances our prices may even be lower! How are you able to keep your prices competitive? Another Good Question… Our overhead is extremely low as we have no inventory costs. Additionally we have a large supplier network, minimal staff overhead, and competitive drop-ship policies. We are truly an Online Business. Yes, prices are subject to change. If there is something we have quoted which you would like to secure, please provide us with a 50% deposit. This is relevant to our used equipment. If you have any other questions you feel need answering, please do not hesitate to contact us.